So you want to be right in the middle of everything? If that’s the case then you might want to consider moving to HillsboroVillage in Nashville. 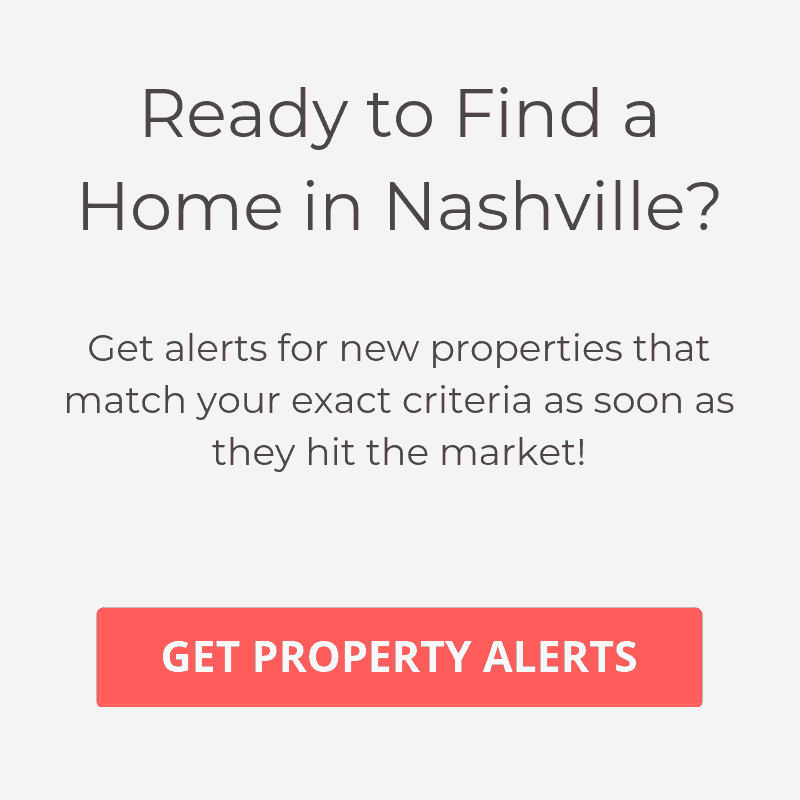 Surrounded by West End, Green Hills, SylvanPark, Vanderbilt and 12 South – HillsboroVillage serves as the epicenter for all the trendy places outside of Downtown Nashville. Homes in the Hillsboro Village area vary from single family homes to condos, townhomes and apartments. Due to its close proximity to Vanderbilt and Belmont University, many of the residents here are college students, but it is also home to many young professionals and families. As with many of the other areas in Nashville, HillsboroVillage in not lacking in great local hangouts and excellent restaurants. Favorites include Cabana, Jackson’s, Sunset Grill, Fido, Belcourt Taps and Nasvhville landmark – the Pancake Pantry. With much of the sidewalks made from pavers, HillsboroVillage is very walkable and doesn’t require much driving in the immediate area. Hillsboro Village is also home to the Belcourt Theatre, which is an awesome place enjoy a nice cold adult beverage, while viewing excellent films that have not received the exposure of most blockbusters. If you’re looking to purchase a home in HillsboroVillage, the average home sales price is $400,000. Condos can be purchased at a lower price point, with an average sales price of roughly $200,000. For those who want to live in a vibrant area, with excellent restaurants and bars within walking distance, then HillsboroVillage may just be a perfect fit.